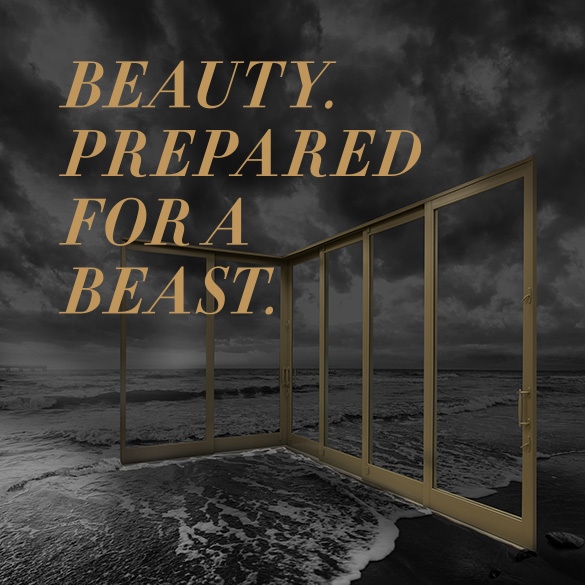 WinDoor® craftsmanship, attention to detail, and ultra-high-performance ratings have made their offerings the product of choice for five-star resorts, luxury high-rise condominiums and mansions along the U.S. coastline for over 15 years. 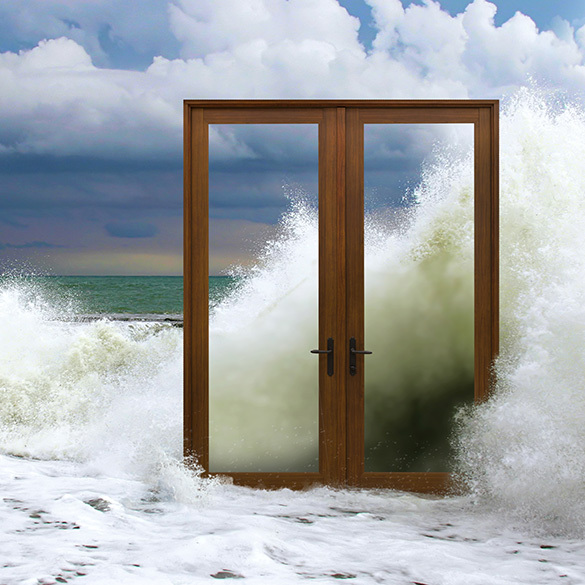 WinDoor® aluminum and vinyl products meet the most stringent codes and standards and come in an array of expansive sizes, custom colors, and configurations. Our WinDoor® manufacturing and delivery facilities are based in Orlando, Florida. All Impact Rated glass, Sliding Glass Doors, Fixed Windows, and Terrace Doors. Anodized Silver Aluminum finish. First time accomplished 45 feet wide x 12 feet tall opening using our Sliding Glass Doors. Fixed window systems. Terrace Doors and casements windows throughout this home. Glazing was Insulated Non-and Impact Glass.